A meditation on how pride began in the place where pride began. There will be NO LATE ADMISSION. 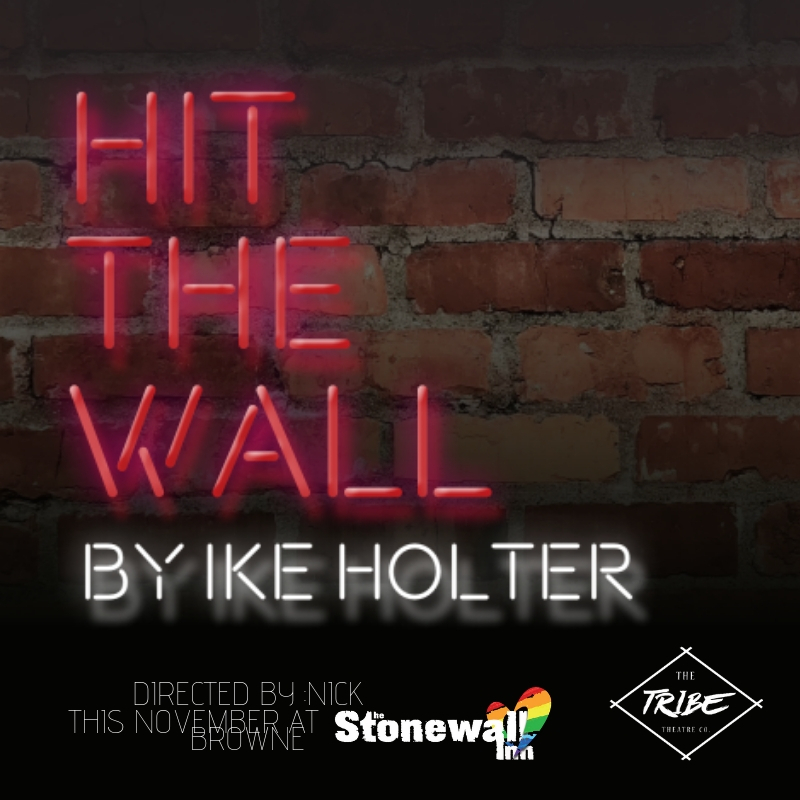 This show is strictly 21+ You must be 21 years of age or older to enter the Stonewall Inn. Please note there is a 2 drink minimum for all patrons.